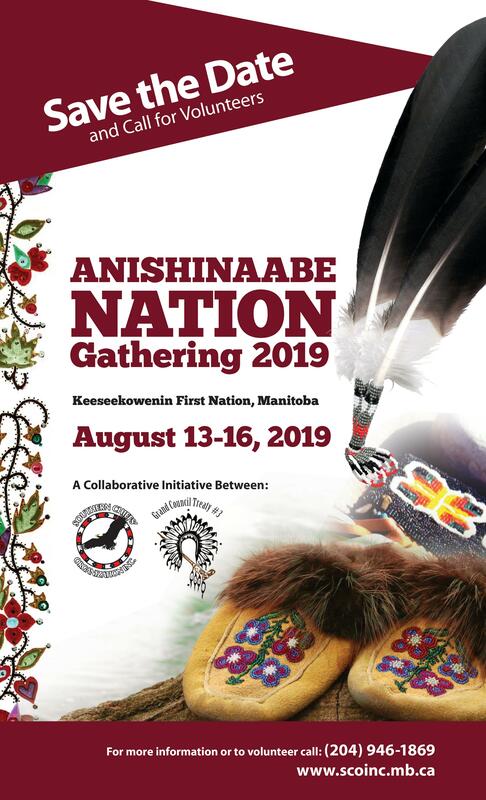 Anishinaabe Nation Gathering – Southern Chiefs' Organization Inc.
Southern Chiefs Organization Grand Chief Jerry Daniels says he expects to garner new relationships with other Anishinaabe Nations. 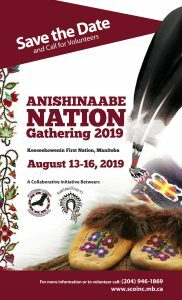 “We collectively aspire to strengthen our relationships with one another as Anishinaabe people. When we gather on issues of great importance, successful partnerships will occur.” Language, culture, taxation, trade, jurisdiction and autonomy are some of the areas slated to be on the agenda at the gathering.